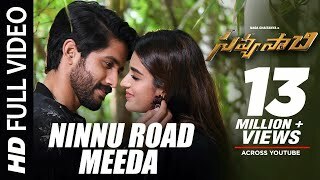 Why Not Full Video Song -..
Ninnu Road Meeda Full Video Song.. Tick Tick Tick Full Video Song -..
Ninnu Road Meeda Full Video.. Tick Tick Tick Full Video..